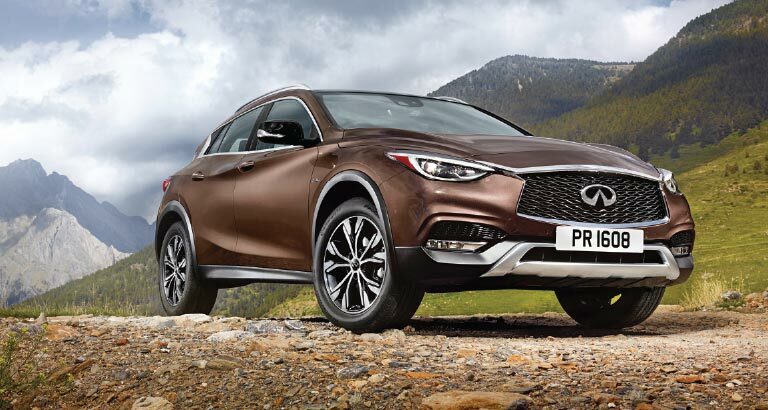 With its striking appearance, agile handling and daring design cues, the first ever INFINITI QX30 is set to create a new generation of explorers on the region’s roads when it goes on sale in the Middle East this month. The QX30 is characterised by dramatic curves and sculpted character lines, evolving them into new dynamic shapes for a more purposeful appearance. Its crossover-style versatility extends from unique design appeal and a wide range of comfort, convenience, safety and dynamic features, along with an elevated ride height and high-stability drivetrain designed to give drivers an added level of confidence.